The Knowledge of 4000+ Confirmed UK Tesla Owners. From the latest Tesla News to Common Issues and everything in between! 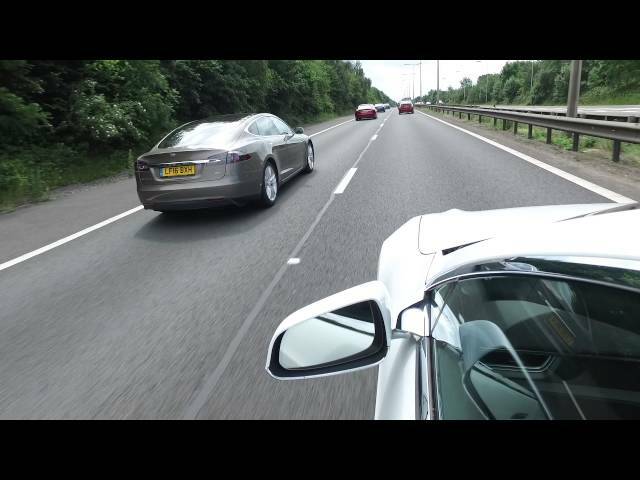 Alongside the support from Tesla UK, our moderator team and members are here for one reason, we love our cars and everything they stand for but we’re also critical of Tesla when needed to help improve standards. From Supercharging opening parties to factory tours and social meetups to in-depth new owner gatherings we cater for all current and future Tesla Owners in the UK, just remember to bring the Jaffa Cakes! A community of like-minded owners willing to help all owners learn the basics of their Teslas to in-depth knowledge of energy, EVs, business, networking, tech and so much more! We have over 4000 confirmed owners inside our owners only discussion group Tesla Owners’ Group UK, along with the more public Tesla Owners UK which members of the public can follow for updates and event information. Our members have put together various guides to help all Tesla Owners, along with setting up an Approved Supplier list where members of the community have reviewed products or services and included details of these companies in one place, we also have local, national and international events planned throughout the year in our ‘Events section‘. Find and use companies that have all been used and reviewed by other Tesla owners. If you need dash cameras, a home charger, repairers, ceramic coatings, insurance, accessories, resale, rentals and so much more this is the page for you. This group and website is created by owners, we do it because we believe in the Tesla mission and want to help others. By becoming a supporter you give us the tools to continue to grow. All funds generated are used to grow the group.